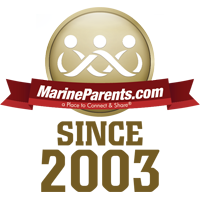 Choose MarineParents.com as Your Amazon Smile Charity. 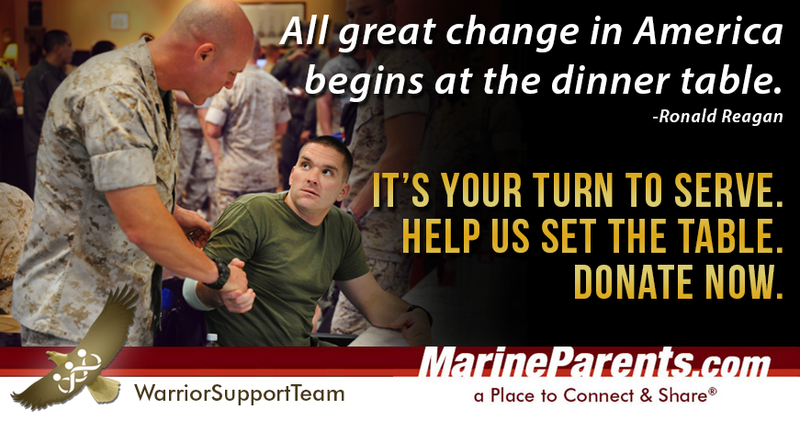 Help us set the table for recovering warriors: Donate today! 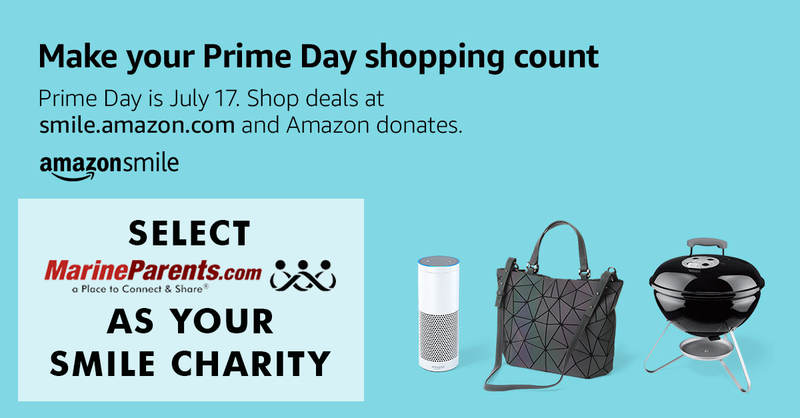 July 17 is Prime Day, and you can get great deals shopping through Amazon Smile as well as donating to a great cause. 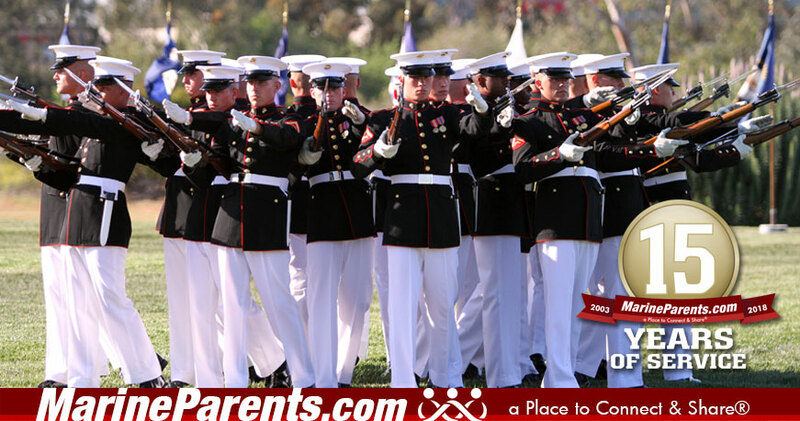 Learn more about how to make MarineParents.com your Smile Charity through our first article. Also in this newsletter: learn about the DoD Compensation and Benefits Handbook, meet our featured TMP participant and volunteer, and read about how you can help us serve recovering warriors. Shop through Amazon Smile and choose MarineParents.com as your charitable organization. There is no cost to you. 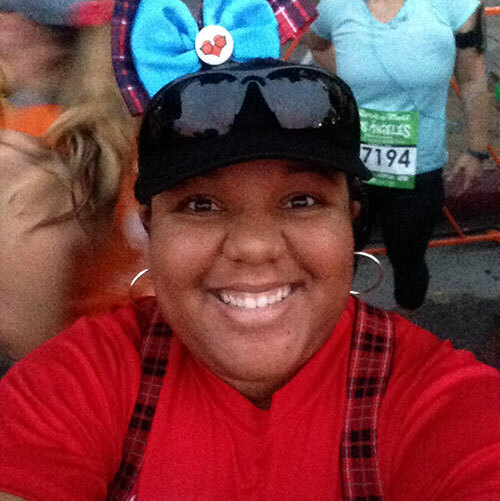 Aisha will be representing Team Marine Parents at the Marine Corps Marathon this year in Washington, D.C. She is running to support Marines and honor her Uncle who has proudly served in the Marines for 21 years. 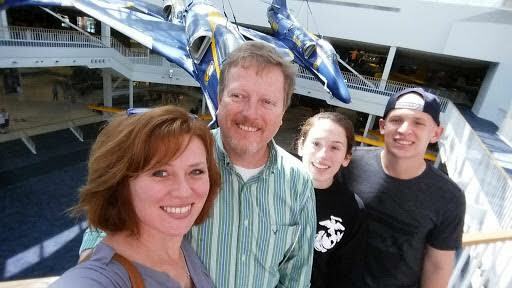 Angie is a Facebook volunteer currently providing support as a Group Leader in Hotel Company Parris Island. Angie wants to bring the same spirit to the current parents of Hotel Company that she received as a member herself. The DoD Compensation and Benefits Handbook was published in September 2016 and then updated in January 2017. 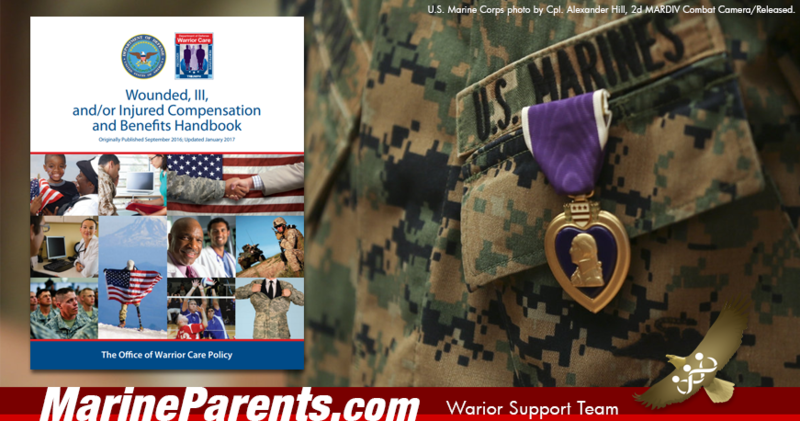 This handbook is designed to provide service members and their family with a guide to help answer any questions that may arise pertaining to the service members benefits.